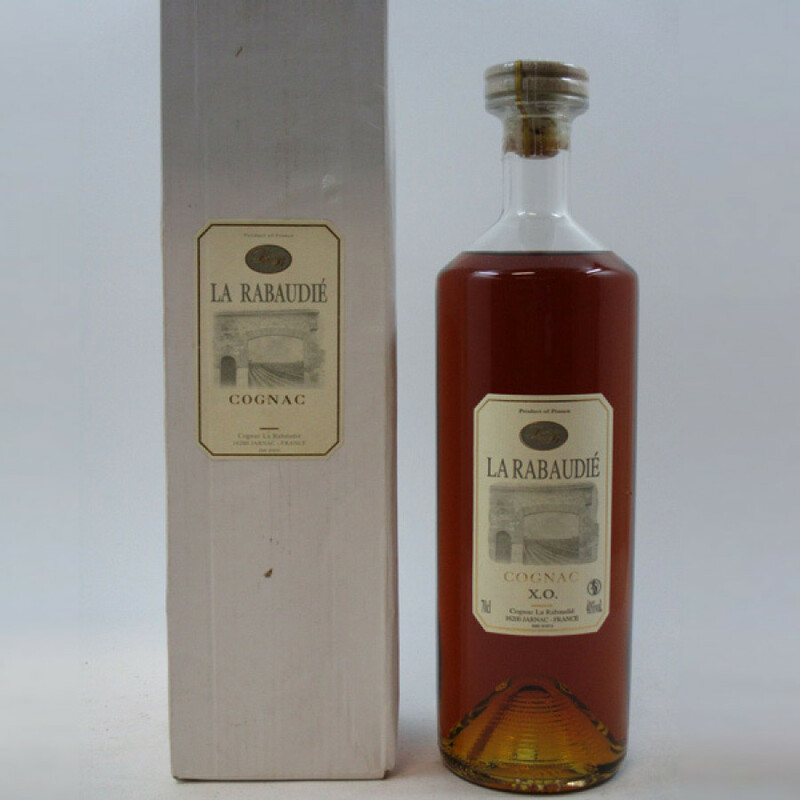 The Rabaudie XO Cognac is a lovely Fine Champagne blend presented in a beautifully simplistic bottle and presentation sleeve. This XO is a great introduction to this little known house, and is a great example of how good a Grande Champagne / Petite Champagne combination can be. These growth regions aren't considered the best in the region for nothing, and this offering from Rabaudie really does showcase this. As with many smaller houses, this Cognac offers excellent value for money for such a quality. And the eye, nose, and palate certainly won't disappoint; It's dark in color, has delicious aromas, and has a well-rounded, balanced taste. The finish is delightfully long, as one would expect from a quality XO. All in all, this Cognac hits the spot in every aspect.